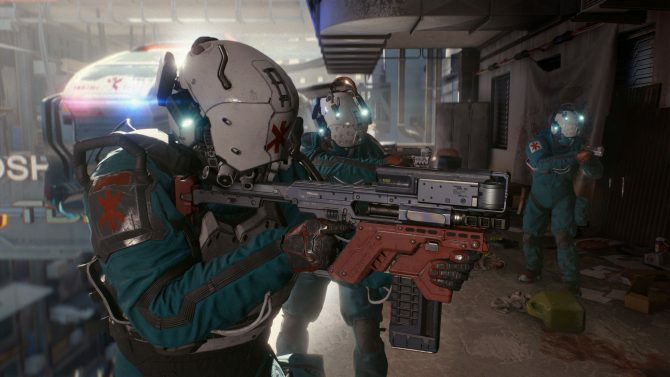 Cyberpunk 2077 Developer Patrick Mills explains that the game's Night City doesn't feel like a city in miniature when you drive around its streets. While the gameplay of CD Projekt RED’s Cyberpunk 2077 looked really impressive, it’s still a bit hard to put a finger on how big Night City really is. One of the elements that drive me crazy in many RPGs is indeed the size of cities. In many games, you’ll find “capital cities” that are pretty much the size of a village. While this was understandable a few years ago, streaming technology and hardware with larger memory pools and higher bandwidth is making cities of semi-realistic sizes more and more viable in video games. CD Projekt did a rather good job with The Witcher 3: Wild Hunt, and urban areas like Novigrad really do feel like cities despite being scaled down compared to a real capital city. 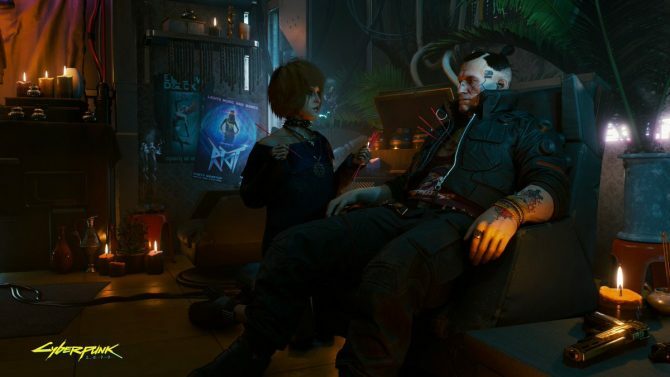 In order to get a feel of the issue related to Cyberpunk 2077, I asked Quest Designer Patrick Mills directly just how big Night City is. While he did not have numbers to provide, he did give an interesting indication. I don’t know about you, but I can’t wait to drive around the city as well. Unfortunately, it’ll probably take quite a while longer. If you want to check out the first assets of the game, you can enjoy some spectacular gameplay from a few days ago, recently-released concept art and a batch of screenshots that were showcased at Gamescom. You can also watch the first cinematic trailer from E3 2018, and read Mills’ comments on the first-person perspective, and on the themes featured in the game. 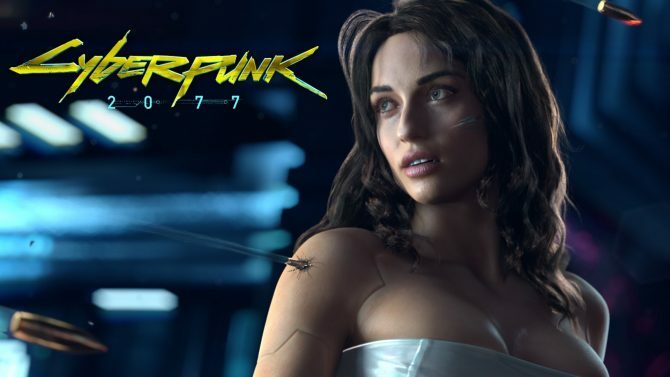 Cyberpunk 2077 does not have a release date or even a launch window, but it has been announced for PS4, Xbox One, and PC. You can already pre-order the game on Amazon. This post contains affiliate links where DualShockers gets a small commission on sales. Any and all support helps keep DualShockers as a standalone, independent platform for less-mainstream opinions and news coverage. 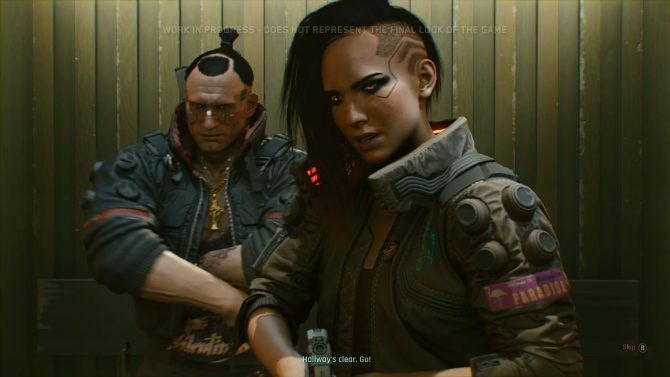 Cyberpunk 2077 devs might look into offering difficulty and sensibility options in the hope to mitigate some players' aversion to first-person perspective.